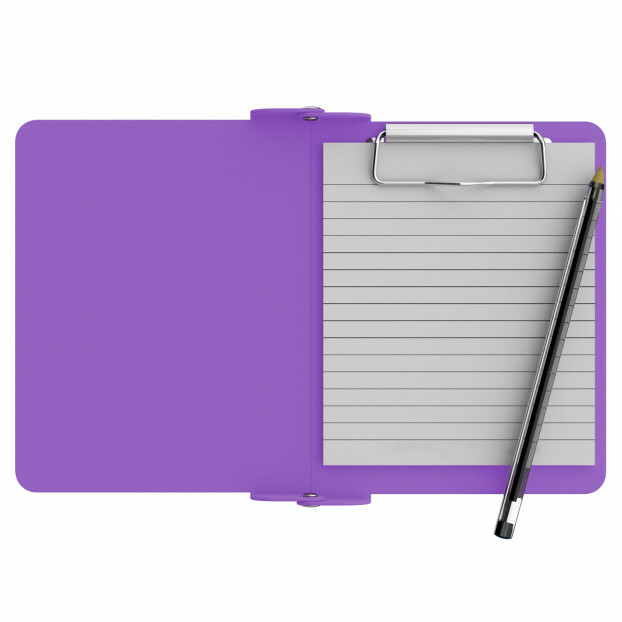 Our Mini Notepad Clipboard is ideal for carrying smaller documents inside a protective folding clipboard. Lightweight pocket size with solid aluminum construction makes this clipboard perfect for throwing in you bag and taking on your daily routine. Keep document, receipts, notes, and pads without the worry of damaging them. 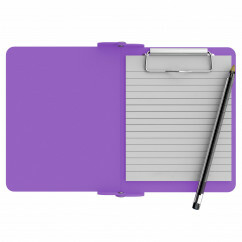 Stay organized and have a great writing surface for all you daily activities. 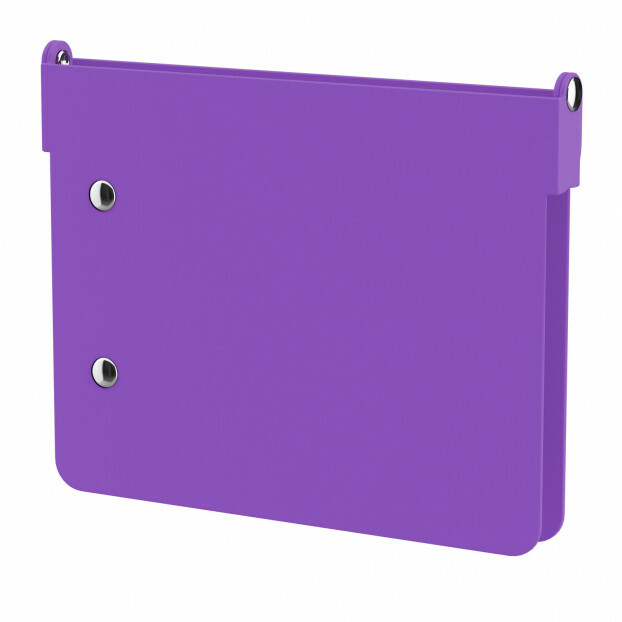 Get a pen clip designed specifically for use with any of our mini clipboards. This removable clip is a great way to store your writing instrument without losing it! Click here to see full details. 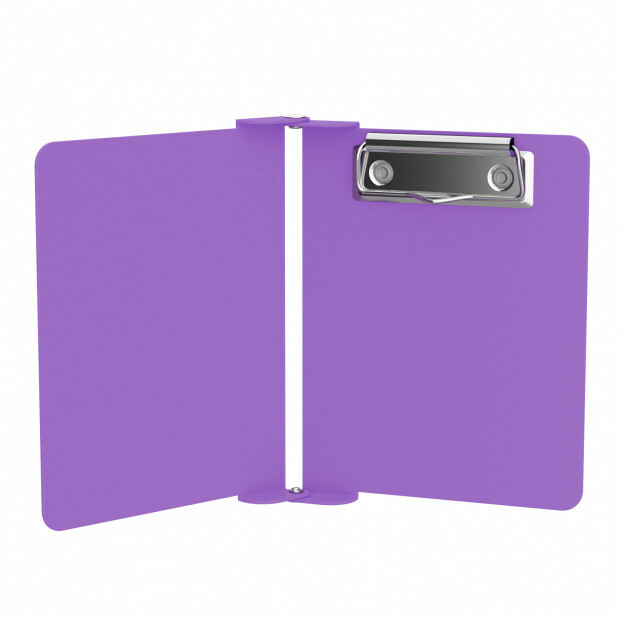 Our 4" W x 4.75" inch notepad fit our Mini Novel ISO clipboards perfectly with removable sheets! Click here to see full details and other pack sizes.